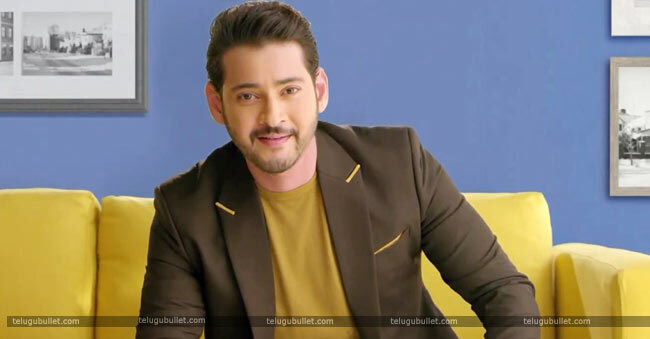 Mahesh Babu is currently busy with Maharshi movie. A few hours back, a photo of Mahesh Babu came onto the social media. Really, Mahesh Babu is looking marvelous Superstar in this picture. Usually, he is handsome, so we need not talk about that matter. Actually, in recent times, we have been seeing different looks of Mahesh Babu. Actually, before starting the Marshi movie shooting, he has a light beard and mustache. Really, that was a superb look of Mahesh and never before he has the mustache. Again, recently for an advertisement, he has put jell to his hair and that was also the different one. He changes either hairstyle or dressing style for every movie. Albeit, Mahesh is not mustache and beard in the recent photo. Means, in Maharshi movie, we can see him in two different shades may be. Whatever it may be, he is coming new styles and stimulates his fans with neo fashions. 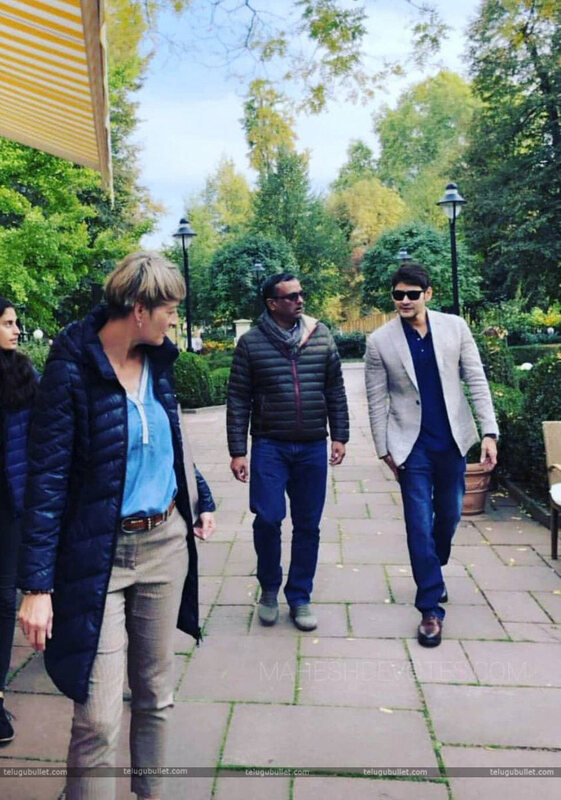 Currently, he is in Maharshi movie, the movie director is Vamsi Paidipally. 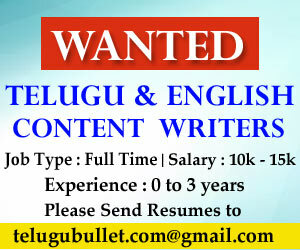 As well as, the gigantic producers of Telugu film industry are producing this film; those are Vijayanthi films – Ashwini Dutt, Sri Venkateswara Creations – Dila Raju, and PVP Cinema – Potluri.V.Prasad. And, Pooja Hegde is the heroine of this film and Allari Naresh is playing a pivotal role in this film.